Official short documentary about Cannafest Prague 2015 – world´s largest international trade show of cannabis and medical herbs which is taking place every year in November at Expo Prague Holesovice in the Czech Republic. 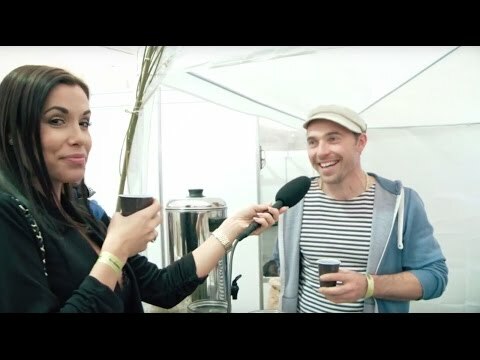 Dr. Cristina Sánchez speaking at Cannafest about atitumoral effects od cannabinoids. There is compelling evidence indicating that cancer is one of the pathologies that may obtain clinical benefit from cannabis-related compounds. First, it is well known that cannabinoids have palliative effects in cancer patients. In particular, they inhibit chemotherapy-induced nausea and vomiting, they inhibit cancer-associated pain and they stimulate appetite and attenuate wasting. But the therapeutic potential of cannabinoids in oncology might not be restricted to their aforementioned palliative actions. Thus, numerous studies carried out during the past few years have provided evidence showing that THC and other cannabinoids induce the death of cancer cells in culture and reduce tumor growth and progression in a wide range of animal models of cancer. The mechanisms of anti-tumor action include the induction of cancer cell death, an effect that is not produced in non-cancer cells, the inhibition of angiogenesis and the blockade of invasion and metastasis. At this point, combined efforts from basic researchers, clinicians and pharmaceutical companies should be made to transfer this knowledge from the labs to the clinics. Panel discussion by Lumír Hanuš, Jindřich Bayer, Božidar Radišič, Marek Bachanski, Dorota Gudwniec a Huanito Luksetić at Cannafest 2015. Presentation by Eliza B. Walczak at Cannafest 2015. Most of European cannabis patients use cannabis secretly and educate their doctors about the positive effects of the plant on their illnesses. It is quite a unique situation in modern medical science. This knowledge in the form of separated anecdotes is changing the compass of the future medical science. How come that such a “street” drug as marijuana is becoming a savior to millions of patients around the world? For some of us it’s just hard to believe: “Cannabis is a medicine?” This information is especially confusing for educated people. For doctors, the new information about cannabis is contradictory to what European medical schools teach about “non-pharmaceutical drugs” that are popular only due to the pathology of their use… Sigmund Freud predicted that “the future might teach us to exercise a direct influence, by means of particular chemical substances, on the amounts of energy and their distribution in the mental apparatus. It may be that there are other still undreamed of possibilities of therapy.” (1938) The “rumors” and testimonials of cannabis patients are creating a new safe space for self-exploration of the new methods of healing. There should always be a space of support, healing, self-healing, processing and educating. There are many spectrums on this therapeutic subject, and the United Experiment of Social Tolerance (ZEST) is trying to present the old/new therapy as a vertical integration of all phases and everyone interested in medical cannabis therapy. Presentation by Dr. Ilya Reznik at Cannafest 2015. Abstract: For more than two millennia medicine has not wavered from its aspiration of being personalized. The medicinal use of cannabis is increasing as countries worldwide are setting up official programs to provide patients with access to safe sources of medicinal-grade cannabis. The word of this century in healthcare and medicine has been “personalized”. More and more pharmaceutical companies are embracing the concept of personalized medicine from research and development to commercialization, supported by electronic records, decision support systems, and tests analyzing specific biomarkers. It is clear that in order for the new treatment methods to receive approval, the methods have to be effective – and to be effective they have to target highly segmented population. There is no reason why the same kind of personalized recommendation methodology should not be used for medical cannabis. 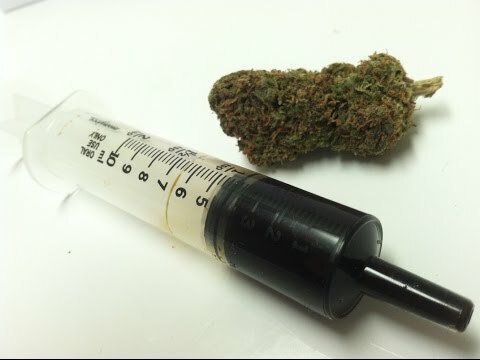 Cannabis therapeutics is a highly personalized ‎medicine. The right treatment regimen depends on the person and condition being treated. Plant genetics researchers are now racing to map the genomes of many varietal strains of cannabis in order to better understand the genetic variations underlying widely varying levels of THC and CBD. These efforts aim to address the need for reliable dosing and quality control in cannabis plants grown for medicinal use and may also help bring the power of personalized medicine to cannabinoid-based therapies. “Clinical Application of Cannabinoids and Terpenes for Chronic Illnesses”. Medical cannabis is used for a wide variety of conditions, but there is little consistent information on what strains and doses of cannabis are effective for different conditions. Aunt Zelda’s has been directly treating patients with cannabis extracts for over five years, while meticulously recording patient responses to different strains. Each strain name is ultimately a representation of a specific blend of cannabinoids and terpenes, which synergistically interact to benefit diseases. Scientific studies over the past several decades have indicated various attributes of cannabinoids and terpenes which can help guide treatment decisions. While optimal dosing has been far less explored in the scientific community, through years of data collection Aunt Zelda’s has determined precise dosing ranges for many diseases in different populations. The presentation will provide an overview of the endocannabinoid system and how cannabis interacts with it. There will be particular emphasis on cannabis for the treatment of cancer, as well as epilepsy, nerve pain, insomnia, hypertension, Crohn’s disease, irritable bowel syndrome, PTSD, ADHD, and Tourette’s syndrome. This presentation will explore the relationship between patients and doctors and the direct participation of patientsin a medical marijuana garden. Many patients are alienated by the society because of their illness. This alienation comes in many forms. One important form is the personal feelings of the patients of not being able to contribute to the society in general but also feeling helpless in the face of their own illnesses. This helplessness is a major factor in their overall wellbeing. A part of this helplessness comes from the isolation brought by the illness itself but also because Western culture views those that cannot be productive as second class citizens. The collective model of a medical marijuana garden with patients’ participation can change this. In a garden of this type patients become valuable and productive members of the society once again. They are transformed by a place where other people understand illness and do not judge them as inferior. A place where they can go to get out of their homes and break the cycle of isolation. A place where they can directly seize the opportunity to work on their own wellness. In this garden they can touch, smell and see the plants that will play a key role in their wellbeing. It is a mutually beneficial environment. The plants will enhance the wellbeing of the patients and the patients will enhance the wellbeing of the plants. This presentation hopes to show that gardens of this type may and should be an integral part of any medical marijuana program anywhere in the world. Over the past decade, cannabis consumption has increase worldwide, in Europe and in the USA, with the legalization or decriminalization of marijuana in different states. In Colorado and Washington for example, marijuana is now as accessible as cigarettes and alcohol. This provided us with the opportunity to look into consumer behaviours on a short and long term basis. When legalizing cannabis two of the main issues for society are: Will the consumption increase and with what consequences? 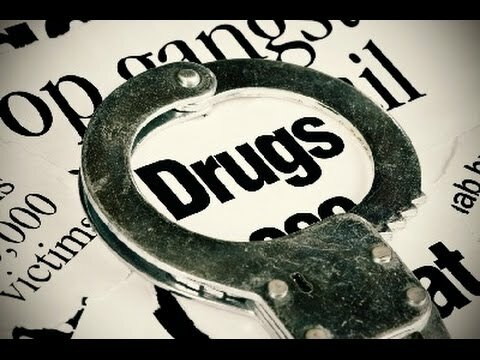 Will there be a higher addiction rate to drugs? Recent statistics in Colorado have shown a decrease in fatal car accidents and alcohol consumption since the legalize cannabis. In 2009, the Harm Reduction Journal reported on an anonymous survey that was conducted by the Berkeley Patients Group (BPG), a medicinal cannabis dispensary in Berkeley, California. Of the 350 patients surveyed, 40% indicated that they had substituted cannabis for alcohol, 65.8% said that they had substituted cannabis for prescription drugs, 57.4% indicated that they now used cannabis instead of prescription drugs because it treated their symptoms better, and 26% indicated that they had stopped using illegal drugs in favour of cannabis. More studies have been conducted on cannabidiol (CBD) which has been found to be anti-psychotic and good against drug craving. 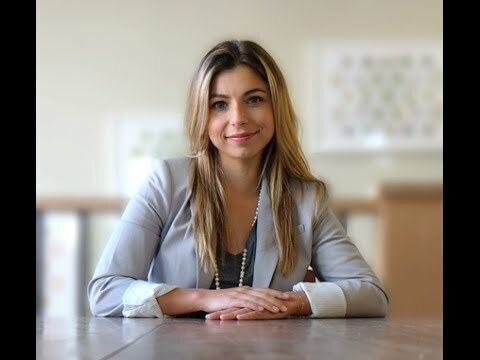 In 2015 a research group in Canada lead by Melissa Prud’homme have shown that CBD can be used as an intervention for addictive drugs. There were also animal studies which have shown the possible effects of CBD on opioid and psychostimulant addiction, while human studies presented some preliminary evidence of a beneficial impact of CBD on cannabis and tobacco dependence. CBD has many therapeutic properties on its own that could directly or indirectly be useful in the treatment of addiction disorders, such as its protective effect on stress vulnerability and neurotoxicity. However, there is still a lack of awareness regarding the cannabinoid presence and percentage in the cannabis community. As we can see, delta-9-tetrahyrodcannabidiol (THC) content is rising up as well as new strains with higher CBD content at different ratio. Thus it is becoming important to know what cannabinoids are being consumed. Therefore there is a need perform testing in harm reduction program to advice at best which cannabinoid should people consume in their cannabis derivates and avoid strong side effect from overdosing THC for example. On the other hand, using more CBD might help to decrease the possibility of psychotic episodes. In this respect the alpha-CAT test can be implemented in harm reduction program to help addictologists identify risk behaviour in using cannabis for recreational or medical reasons. In this way the doctor can suggest the best titration and administration form and understand the interaction between cannabinoids and patients. Dr. Newman speaking about MCBT at Cannafest 2015. From the outside the MCBT can appear like any other marketing scheme promoting cannabis business by any means possible. Yet, three years of ethnographic evidence shows that the MCBT is an entrepreneurial social movement that challenges the way we see cannabis economies and cannabis use. 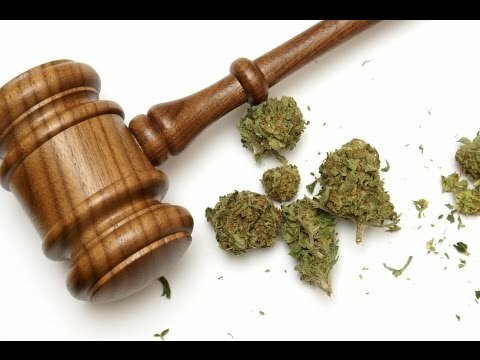 During this time of fractured legal reform the MCBT provides a good lens to understand the current power relations around cannabis. 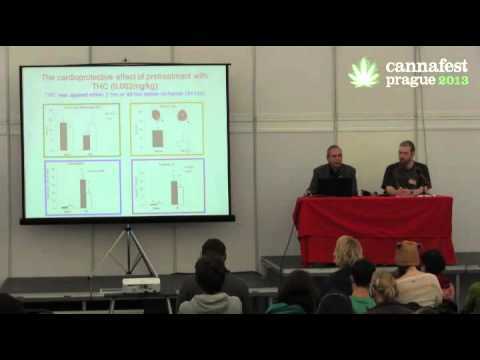 Simone Cimiluca-Radzins speaking at Cannafest 2015 in Prague. Dr. T. Gedo speaking about The Cannabis Industry at Cannafest 2015 in Prague. 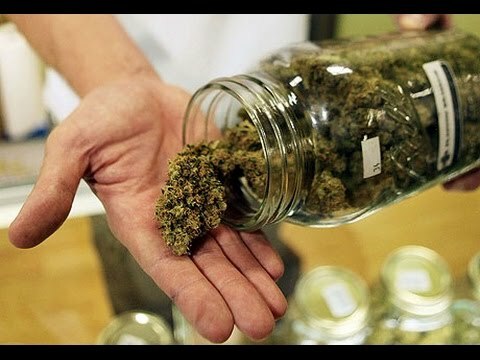 Abstract: The Cannabis industry is one of the most promising emerging industries in this decade and has the potential to disrupt a number of industries including the pharmaceutical industry, medical foods, dietary supplements and cosmetics industry. As with all emerging industries, the right rules of the game are still not formed, and the companies and entrepreneurs quickly try to jump on the bandwagon and take advantage of the first mover, while shooting in all directions in order to reach a winning business model. But like every emerging industry throughout history, after the dust sinks and the right business strategies begin to materialize, we will eventually realize that the most of the first generation of companies and entrepreneurs gambled on the wrong business model – and they would discover too late that they lost the revolution (and their money). 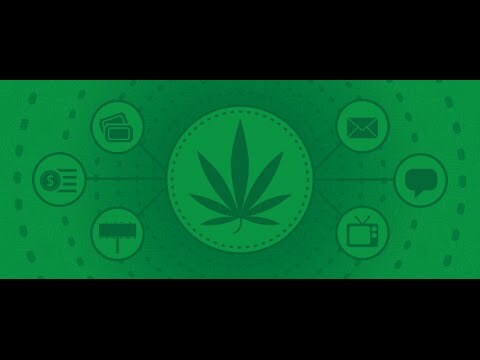 In this presentation we will try to map out the leading strategies for the cannabis industry and to use the lessons of the past from various industries to anticipate the strategies that will enable entrepreneurs to safely navigate the turbulent industry ocean in order to build companies that will lead the industry in the future. From the 19th to the 21st of April 2016, a new UNGASS will take place in New York. This is a great opportunity to show the strength of the global civil society that is opposed to the war on drugs. Together with activist organisations in North and South America, ENCOD wants to bring a clear message to the delegates at the UN, the media and anyone who wants to hear it: the war on drugs has to stop, as it undermines the main mission of the UN, and in fact of all governments: the protection of public health, safety, and human rights in general. “Inside the Largest Cannabis Operation in America” by J. Lord at Cannafest 2014. LivWell, LLC is the largest legal producer of Cannabis in the United States. In addition to the cultivation operation, LivWell manufactures and distributes cannabis infused chocolates, hard candies, oils, wax, shatter and is constantly developing new products to meet the evolving needs of cannabis consumers. “The Role of Patient Advocacy in Developing the US Medical Marijuana Landscape” by Steph Sherer at Cannafest 2014. 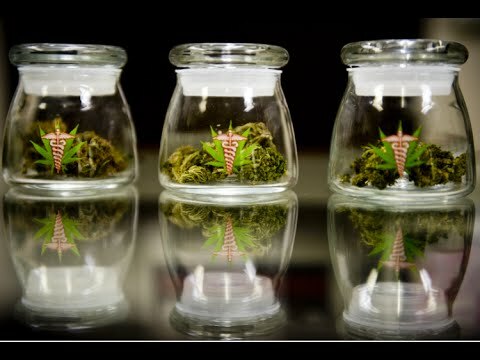 The US medical marijuana experiment is underway. This experiment has made considerable policy advances which could potentially shape the future of these programs around the globe. 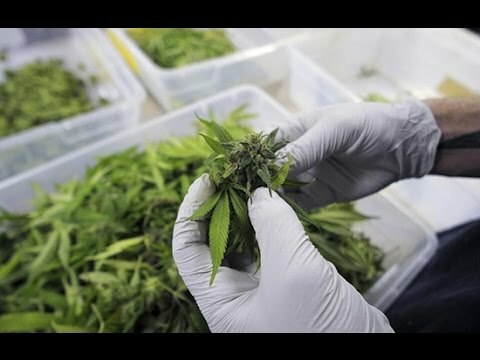 Medical marijuana is now legal in some form in 24 states and the District of Columbia, directly affecting 70 % of the country’s population with over 1.5 million patients legally using the botanical under the care of their physician. These programs started as a compassionate response to individuals that were illegally using marijuana to fill a void in their conventional medicine, giving them a defense in court. Today, medical marijuana has become a topic of debate as a viable alternative medicine in every legislature in the country as well as on the floor of Congress. Cannabinoids, the active components of cannabis and their derivatives, exert palliative effects in cancer patients.The use of cannabinoids in medicine, however, is limited by their psychoactive effects, which are well tolerated by some patients, but not by others. At the moment there is not solid evidence yet to prove that cannabinoids can be effective anti-tumour drugs to treat cancer in patients, but intense research is ongoing around the world. Israel’s Medical Cannabis Program – Comparative Analysis vs. Other Programs in Different Countries by Boaz Wachtel (international medical cannabis programs development specialist). 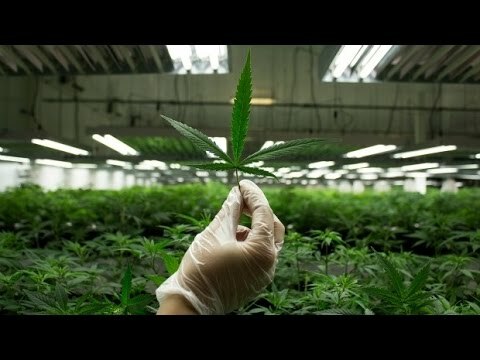 The Israeli national Medical Cannabis program (as operated and run under the authority of the National Medical Cannabis Agency—YAKAR) is growing rapidly and maturing into a model which is in complete adherence with the UN drug conventions that allow the use of a prohibited drugs for medical uses. “Patient Organizations Role in Medical Cannabis Administration: The History of the Israel’s Medical Cannabis Program” by Gil Luxenbourg at Cannafest 2014.
through the founding of the first ”compassion club“ in Israel and the story behind the rising of the of medical cannabis farms and down to the establishment of a (partially) functional Israel Medical Cannabis Administration, overlooking almost 18,000 registered licensed patients in Israel. An overview of the changes in our understanding of cannabinoids and terpenes and their applications in the medical uses of marijuana and how these relate to strain selection and breeding. My refound love for the cannabis plant, cannabis social clubs in action. by Michel Degens, founder of the Mambo Social Club, Belgium’s second Cannabis Social Club (Belgium) at Cannafest 2013. 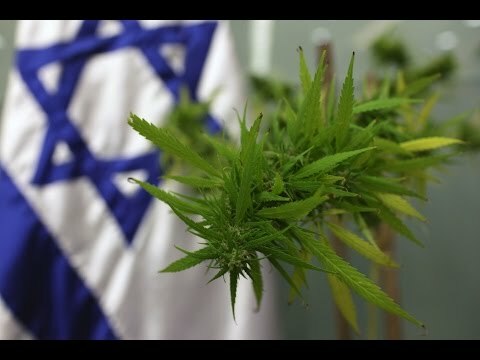 Isreal’s national Medical Cannabis program evolved in the last 15 years from an activist’s efforts to a full fledge National medical Cannabis program serving over 12,000 patients with cannabis grown by 8 growing groups. Steve De Angelo speaking about wellness, intoxication, and the Legalization of Cannabis at Cannafest 2013. 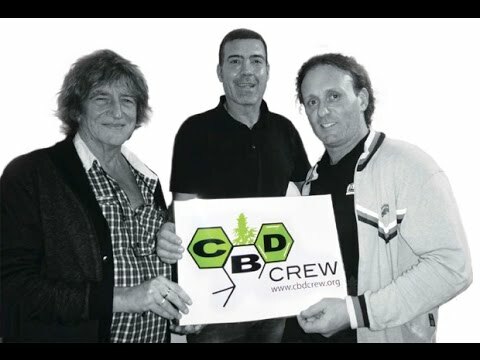 Howard will do a talk about CBD crew and how things are going and what things we are trying to achieve by working together with several companies for a medical seed standard…and we will both be available for answering questions after the talk. Many scientific and clinical studies indicate that CBD could be effective in easing symptoms of a wide range of difficult-to-control conditions, including: rheumatoid arthritis, diabetes, alcoholism, PTSD, epilepsy, antibiotic-resistant infections and neurological disorders. We find ourselves in the phase of transition from global cannabis prohibition to a situation in which a growing number of countries will create a legal, regulated cannabis market. At this moment already, in the American states Colorado and Washington, and in Uruguay fully legal cannabis markets are being formed. This is the outcome of two hotly contested state referenda in the US in Nov. 2012, while in Uruguay it has been recently been decided by the national parliament. The notion of discontinuous change will be discussed. The transition to cannabis regulation cannot be completed in a gradual or incremental way. It is widely known that changes in social policy often or even always have serious unintended consequences. The history of drug prohibition is a textbook case of the reality and potential gravity of unintended consequences. Potential unintended consequences of cannabis regulation will be discussed. It seems timely to discuss openly about the necessity of amnesty for large numbers of people convicted for non-violent drug related activities, that will cease to be criminalised. What will be the consequences of such large scale amnesty? How does this relate to the legal status of the other drugs? Which view will prevail? 2. Prohibition of cannabis was a mistake, but in the case of the other drugs, prohibition remains the best approach? I will speak about these and other topics that are emerging in this situation of transition. The particular chemistry of phytocannabinoids and complexity of cannabis-based medicines influence their pharmacokinetic characteristics. Therefore, the evaluation and in vitro/in vivo validation of efficient and preferably harmless administration modes as well as development of ideal application forms are a real challenge. Clinical phase-1 studies on volunteers, requiring appropriate sensitive bioanalytical methods, are needed to understand absorption, distribution, metabolism, and excretion of THC and other cannabis constituents after oral, pulmonal or parenteral administration. The resulting data are then the basis to develop appropriate pharmaceutical preparations and optimize these regarding its pharmacokinetic behavior and therapeutic effects. Pros and cons of THC- (TBMs) and cannabis-based medicines (CBMs) are discussed considering pharmacokinetic, pharmacodynamic, and galenic aspects. Cannabis policies are changing around the world. The global prohibition of this wonderful plant seems to be on its last legs. Paradoxically, the first country to seriously decriminalize and regulate cannabis, the Netherlands, has been moving in the opposite direction since about ten years. The infamous weedpass for coffeeshops may be the best known example of recent years, but it’s only one in a whole series of political attacks on Dutch cannabis culture. In his presentation Derrick Bergman (Encod, VOC) will discuss both the positive changes in Europe and the negative trend in the Netherlands. This lecture briefly deals with the history and the present conditions for growing and using industrial hemp. The introductory part of the study focuses on the possibilities of practical usage of single parts of the industrial cannabis plant (Cannabis sativa) such as the root, the stem, the flower and the seed. The importance of the individual parts of the plant is also outlined in the study with regard to their potential contribution to, and importance for, the protection of the environment. The biomass of the plant also has a great potential for bonding carbon dioxide, now a proven greenhouse gas. The next part of the study focuses on the theory of calculating the reduction of emissions of this greenhouse gas during the production and burning of industrial hemp biomass for energetic purposes. The study has been tailored for the Moravian-Silesian region. 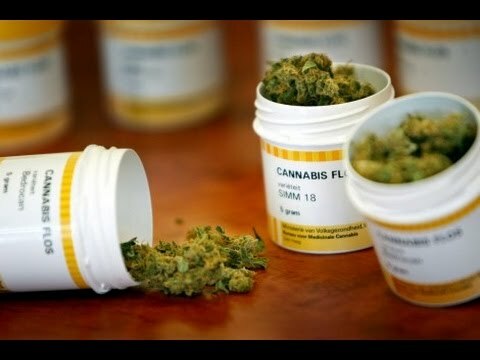 The potential for using marijuana in pharmacy is also mentioned here. The other part of the study focuses on tracing the popularity connected to the topic of cannabis. by Jan Vít Trčka – o.s. Konopa (Czech Republic) at Cannafest 2013. Where did cannabis come from? And how did man get to it? As one of the oldest cultural plants, cannabis has been used universally by people from ancient times. With the spreading of synthetic substances, plastic and substitutes, the significance of natural materials and foods has begun to decrease – man has turned his back on nature. Only with danger to human existence itself is man starting to look to nature with a plea for help. This presentation is more of a contemplation of the fact that we cannot forget or even reject our own historical experience with impunity. He who has no past has no future! by Bc. M. Ruman (o.s. Konopa, Czech Republic) at Cannafest 2013. An overview of the methods of growing, harvesting and processing hemp in various European countries. An overview of available crop technology and equipment for processing stalks. Experiences from the Czech Republic. by Jeffrey C. Raber, Ph.D. – The Werc Shop, Inc. (USA) at Cannafest 2013. In 1996 voters in California passed Proposition 215 allowing for the production, possession and use of cannabis sativa L. for medical uses by individuals who have received a medical doctor’s recommendation for use of plant material and products derived therefrom. To this day California legislators have still not formalized a regulatory structure that licenses the cultivation, processing and distribution of products containing cannabis. This has wide-ranging implications in terms of what product types are made available and more importantly what possible methods for their production are used. 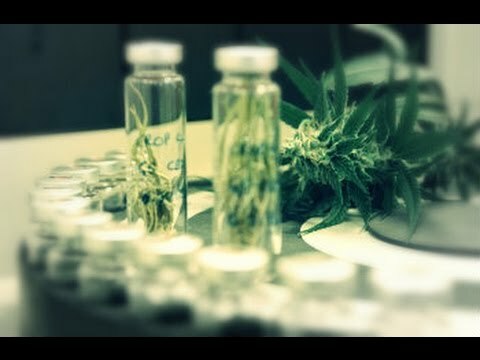 Since our inception in 2010 we have offered analytical testing and quality control services to medical cannabis patients, caretakers and dispensing Collectives. We have come to understand that a considerable number of products are contaminated with chemical residues, plant growth regulators and microbiological contaminants. 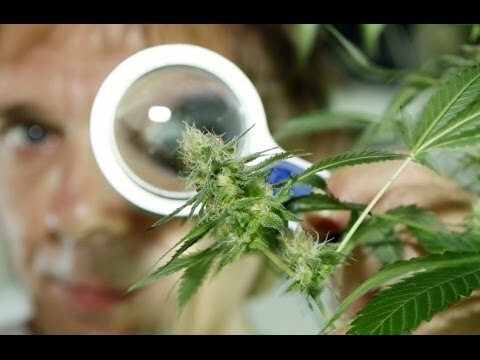 This presentation will provide an overview of cannabis chemical constituents, the testing methodologies employed by our organization, offer some of the resulting insight gleaned in terms of contamination issues and our research in this area, particularly pesticide inhalation potential, and will conclude with our most current efforts profiling cannabis cultivars to aid patients in determining the best products for their ailments. In our paper, we will share our experience regarding the germination of hemp seeds on a large scale level and the biochemical changes these seeds go through during the process of germination. In the first section, we note the classification of nourishment in regards to the accessibility of nutrients for the organism. We define “dormant” and “actively growing” seeds and present the way in which the nutritional matter in seeds is protected against digestion. We describe how active enzymes make available the nutrients concealed in seeds and oleaginous fruits. In the second section, we devote our attention to the structure and digestion of fats. We describe how during germination enzymes partially split (hydrolyze) fats in seeds. We compare this process to the digestion of fats in the human body. We depict how triglycerides transform during germination into diglycerides and monoglycerides and what their properties are in regards to the potential of storage in fat tissue and the production of energy and DHA synthesis. We define the role of the liver in this process. In the last section, we present our results from the past two years of the development of a complete product line from germinated and dehydrated hemp seeds. We detail the changes on the level of sugars (nearly complete elimination of sugars), proteins (the preservation of the overall percentage of proteins, but the increase of their digestibility) and fats (the preservation of the form of fatty acids, the determination of the rate of fat hydrolysis). 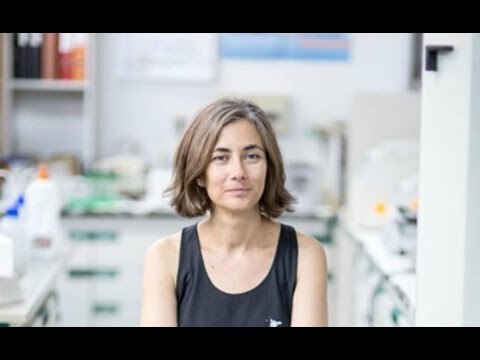 We prove that in the germinated seed, a significant increase (30%) of the total tocopherols and a 130% increase of alpha-Tocopherol (Vitamin E) occurred. In conclusion, we will present the entire product line based off the germinated hemp seeds. More than 20 doctors can now legally prescribe cannabis in Israel, some of whom are limited to the prescription of cannabis oil. Medical cannabis patients pay a flat, monthly fee of $100, regardless of the amount of cannabis they consume. Initially the program provided 100 grams a month to patients, and slowly the amount decreased. Today the average dose per month is about an ounce per patient. The author is directing large-scale cannabis training for the Israeli government’s privately run with licenses from the state, discreet, successful and expanding medical cannabis distribution center, known as “MECHKAR.” (mcdc.co.il). MECHKAR began as a tiny program serving just more than two dozen people in 2008. Today, supplied by four of the eight farms located all over the country, the program distributes cannabis to more than 12,000 patients. Comparative study for the quantification of THC, CBD and CBN between ALPHA-CAT TLC protocol and GC-FID. Presented by Sébastien Ludovic Béguerie, MSc in Plant Sciences – Canèbe (France). Alpha-CAT is a Cannabinoid Analysis Test KIT using Thin Layer Chromatography (TLC) that enable to identify the 6 main cannabinoids, CBD, CBN, THC, THCV, CBG, CBC. Presented by Prof. Yosef Sarne – The Sackler Faculty of Medicine, Tel Aviv University (Tel Aviv, Israel) – at Cannafest 2013 in Prague. Don’t miss the next Cannafest conference, 6th – 8th November 2015 in Prague. All lectures are held in Czech or English and are simultaneously translated. The Drug Peace in Action: Mendocino County, California’s Zip-Tie Program. Presented by Doug Fine, bestselling author, award-winning journalist, and solar-powered goat-herder (USA) at Cannafest conference 2013 in Prague. Based on bestselling author Doug Fine’s latest book, Too High to Fail: Cannabis and the New Green Economic Revolution, in this slide show and talk, we follow one locally permitted organic cannabis flower. 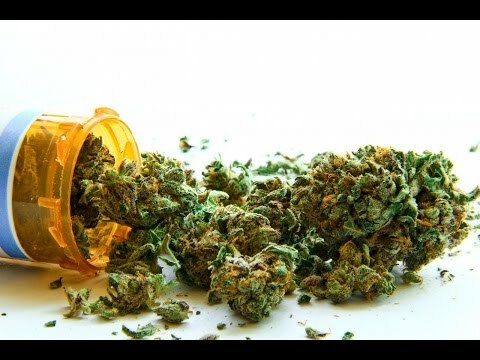 Medical Marijuana Treatment – Where Do We Stand and Where Are We Heading? This lecture was presented at Cannafest conference 2013 in Prague. In the present day, the fact that cannabis is medicine is becoming more and more apparent in folk medicine but now in the scientific field as well. That it is nearly universal medication for a range of illnesses is now also a well-known fact. That legally there is only palliative treatment officially available is also known by many. However, there are those who do not want to accept the fact that it is not a panacea and would like to use it to treat everything. There are those that believe patients must use cannabis for treatment. Be aware – this is a misconception! That cannabis is legally included in official treatment policies of the Czech Republic is known just as the fact that if a patient wants cannabis treatment in the Czech Republic, it is possible only by buying cannabis on the black market or by growing illegally and in both cases then the illegal use in treatment. A paradox that is no fault of the Czech citizen. And if there is no change in the cost, then nothing can be changed about the status quo, even if there were tons of cannabis available in pharmacies! It is necessary to realize that cannabis does not always heal, it does not heal everyone, it does not heal every illness nor every stage of illness. In the case of this medical drug it is even more complicated because of a lack of proper medical experience. In medicine, cannabis is used only on a palliative basis. That means that it removes symptoms, so the patient may feel that they are cured, despite the illness progressing. In folk healing without doctors, there are sometimes records of success of cannabis treatment. Unfortunately, the unsuccessful cases are passed in silence and thus one might get the impression that doctors are hiding something from us and that folk healing is more successful. Another problem surfaces – different strains of cannabis have a different structure and content and not all strains are suitable for every illness. It can be said that research in this area of treatment is still in its infancy, but new and positive findings are emerging every day. 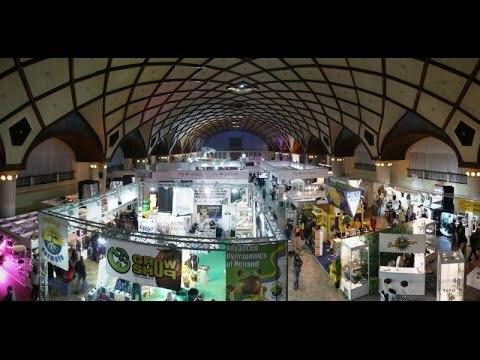 World´s largest cannabis trade show!